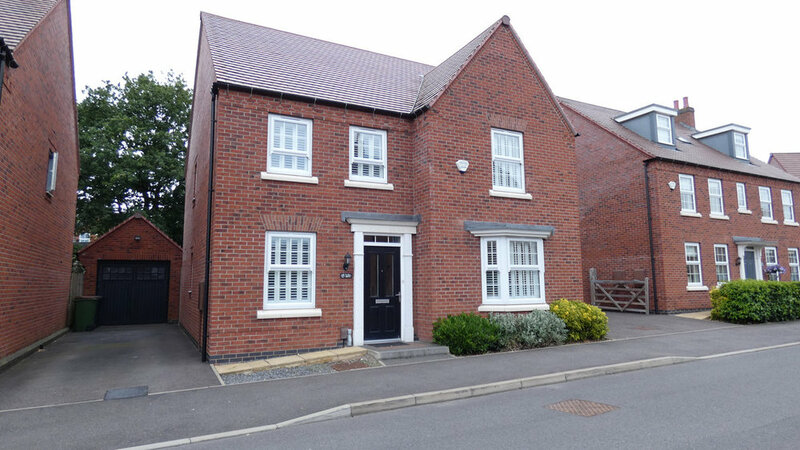 Hortons are delighted to be selling this beautifully presented four bedroom detached property with off road parking and garage, situated on the sought after 'Hastings Park' development in the popular town of Ashby. 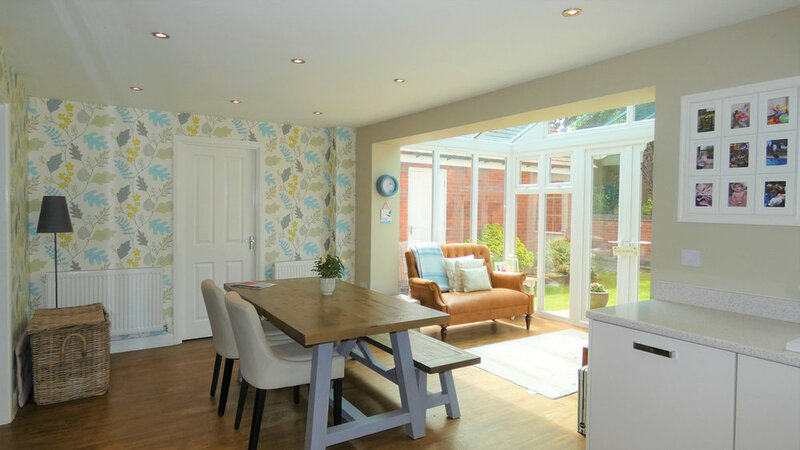 Downstairs you'll find a stunning living kitchen and lounge with a large bay window providing plenty of natural light. Upstairs is the master bedroom with en suite, as well as three further bedrooms & family bathroom. The garden is private and is South West facing. This is an excellent opportunity to purchase this David Wilson family home on the popular 'Hastings Park’ development in the town of Ashby. The property benefits from various upgrades and internal viewing is essential. 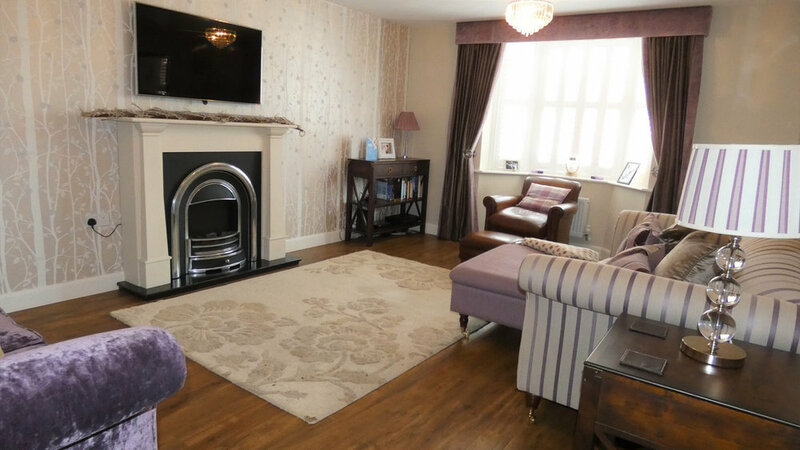 In brief, the accommodation comprises an entrance hall, lounge with bay window & feature fireplace, & study. 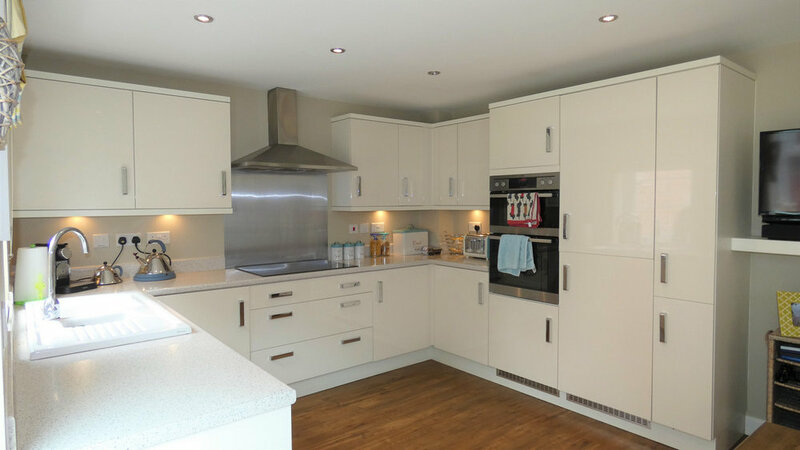 The heart of the home is the stunning open plan kitchen diner with appliances. The vendors have thoughtfully extended the glass pod to create extra living space, with french doors leading to garden. The utility room, W.C complete the ground floor accommodation. Amtico flooring has been used throughout downstairs. To the first floor is the Master Bedroom with built in wardrobes and en suite shower room. There are three further good sized bedrooms all with fitted wardrobes and the four piece family bathroom. Outside, to the side is the driveway & garage with power and light. The South West facing landscaped garden is private, enclosed and well presented.